Global rating agency, Moody's, will be certainly disillusioned with the finance minister Arun Jaitley. And why not? Only few months ago it upgraded the India's sovereign rating. In fact, it took almost 14 years for the US based rating agency to see the signs of green shoots in India's fiscal position. To many foreign investors and economists, it was looking as if India's fiscal deficit was certainly on a glide path to reach the level of 3 per cent in 2018-19 as recommended by the Fiscal Responsibility Budget Management ( FRBM) Act. But that was not to be. We have done it in the past post 2008 when the global financial meltdown struck the world economies including India and we have done it again, though the reason 'to support growth' is not very convincing as India is already the fastest growing economy in the world. Now let's analyze the hits and misses of fiscal deficit numbers. 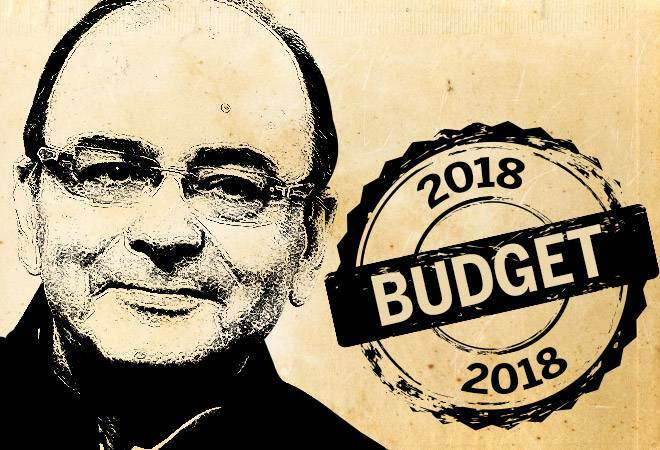 The last budget of the present NDA government shows India has actually slipped from a targeted 3.2 per cent fiscal deficit for 2017-18 to a high of 3.5 per cent. Remember 3.5 per cent is the projected target as two more months are left. It will surely reach that level or slip even below 3.5 per cent number by March 2018. Now, let's look at the target for 3.3 per cent fiscal deficit for 2018-19. Should one believe in this in a year which would culminate in a general election, which is going to be fiercely fought? Gujarat election is a reminder of the kind of fight India is going to witness in 2019 or before. There are many variables that could impact the math going forward. The crude oil prices are already on the rise after reaching the bottom. The inflation is also gradually picking up after remaining at historical low levels last year. The global economies are on a path of reversing their relaxed monetary policies. In fact, US has already started increasing its Fed rate. And finally, the domestic interest rates are all set to rise soon. What is more worrisome is the shocks from external market. Indian stock market is already at a high level from where it could only fall. And if a fall takes place, the foreign institutional inflows would also dry up. Will investor take a long term bet now when they know general elections are round the corner. Some are questioning the assurances of the government that it made many times to both domestic and overseas investors. Just two months ago , finance minister Arun Jaitley said the last three years we have an exemplary record as far as maintaining that glide path is concerned. "We intend to move on that track," he promised. Surely , the decision to splurge to spur the growth is more political then economic. Few days before the budget, celebrated economist Raghuram Rajan, who had presided over the country's central bank earlier, had a word of advice for Jaitley. "Don't blow up the fiscal deficit," said Rajan. It looks like the government has taken a gamble. Let's see how things unfold in 2018.